SHREVEPORT, LA (KSLA) - The cousin of a suspect accused in the murder of a Shreveport police officer admitted to being present and took investigators to the murder weapon, according to SPD documents provided to KSLA Investigates. Records reveal that Lawrence Pierre of Shreveport told investigators that Treveon Anderson, 26, killed Officer Chateri Payne in her driveway on January 9. Payne was shot multiple times with a handgun. Officials say Anderson was in a relationship with Payne and they have a child together. Anderson, Pierre and Glenn Frierson were arrested on 2nd degree murder charges in connection to Payne’s death. Pierre implicated Frierson for being present during the murder. Pierre also brought investigators to where he hid the murder weapon. Copyright 2019 KSLA. All rights reserved. No criminal charges will be filed in the March death of a 10-year-old Colleton County girl who died after a fight in her classroom, the solicitor says. 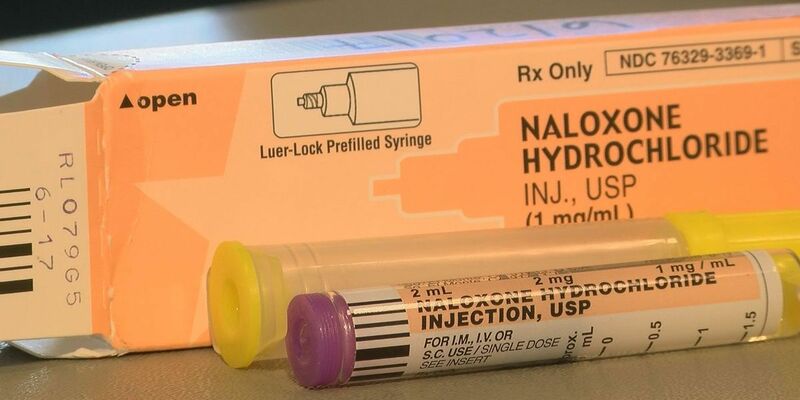 The FDA announced Friday it approved the first generic nasal spray meant to treat opioid overdoses.